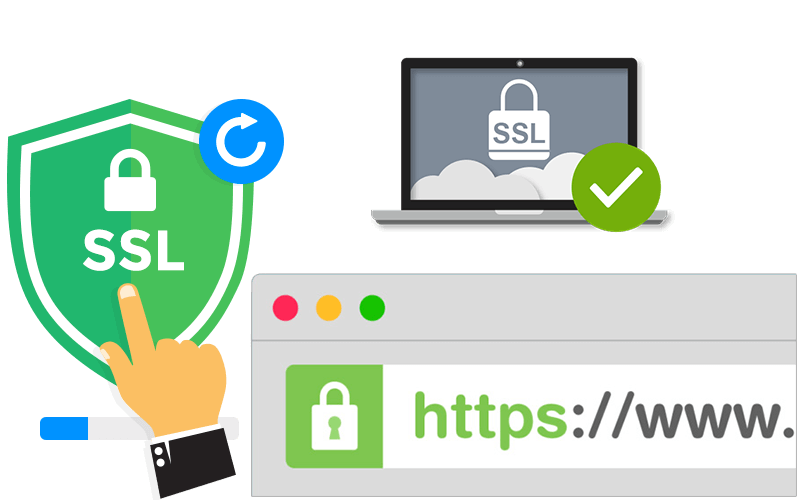 Do you want to Setup SSL on your website and get Ranked in Google Results, but you got failed to install it, I am here for you to help in Installing SSL certificate for your website on Your Server. 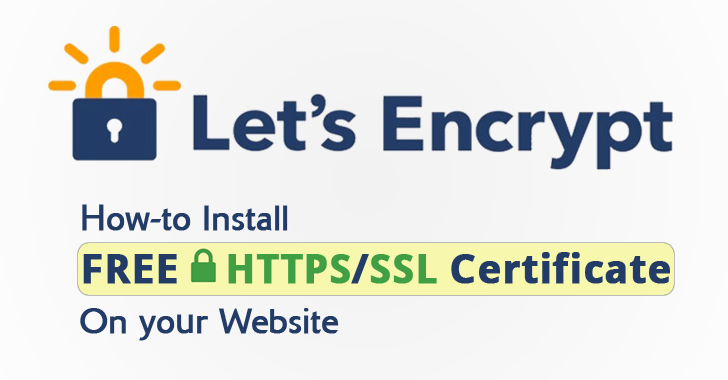 I will also Install Free SSL certificate (Let's Encrypt) in $2, if you don't have SSL certificate, you can order this as an extra gig. 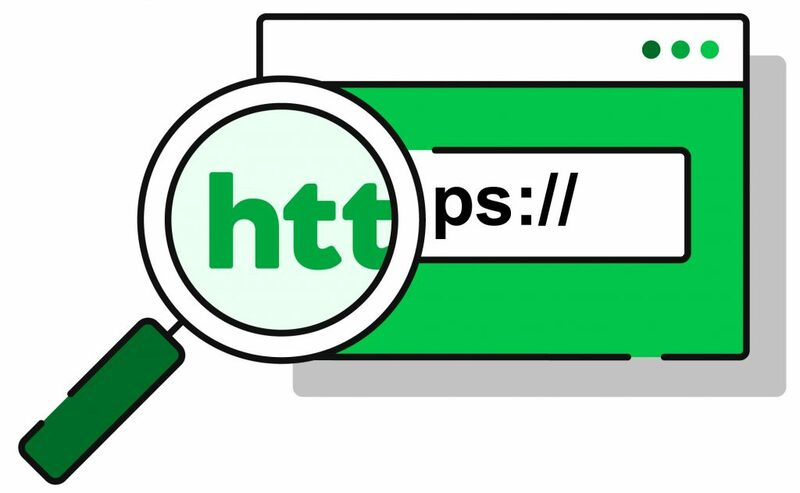 Install SSL Certificate on Your Website - Setup Free SSL also is ranked 5 out of 5. Based on 6 user reviews.